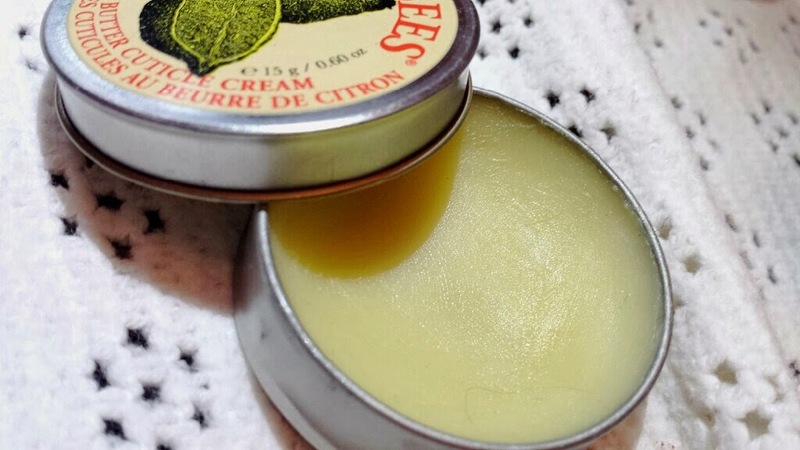 To use it you need to simply use your finger to apply a small amount of the balm onto clean cuticles and nails and massage. You can use it as often as needed, but I tend to use this cream every time I go out (usually whilst travelling to wherever I’m off to) and every night. 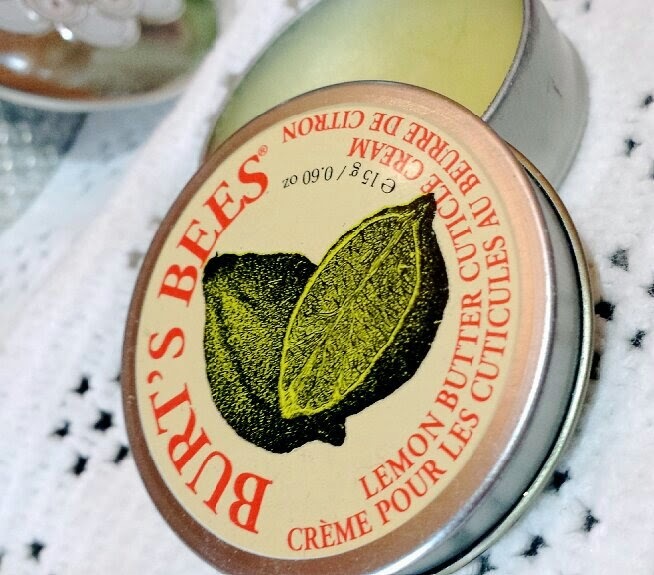 It can take a while to apply depending on how much you use and how much you want to massage your cuticles. When I’m out and about it will take me about a minute or so to massage a small amount of cream into each nail. Before I go to sleep though I like to use a little more to give my cuticles and nails a lovely intense clean over night. This can take a few minutes, but I like to do it whilst reading a book (my Kindle has a cover that has the magnetic flap and the metal pot sticks to it, so it’s brilliant when I’m reading on my Kindle because it just sort of floats there). Depending on how much you use, you could be waiting from anywhere between a minute or so (using a little balm) to a few minutes (using a bit more) for the cream to sink in. 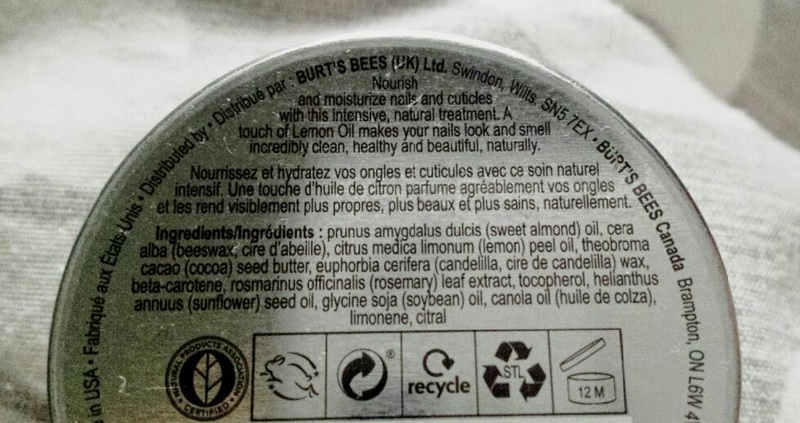 As a side note for mums with really young children, definitely try to consider what is going on around you before you apply this cream. For example, if you have a baby or a toddler who loves to put things in their mouth which entails you to chase after them to remove it, then just wait until later to apply this! It won't sink in fast enough for it to be safe enough to do things like that. The best thing about this cream is that you notice the difference instantly. It is probably one of those items that you never really think about and don’t ever assume that you need, but once you try it you can’t ever turn back from it. Not only does it soften your cuticles and make them look a whole lot neater, your nails feel stronger and split less with continued use! Another great use for this cream is to help out with hangnails. If I ever get a hangnail I will apply a bit of this balm onto it and let it soften. Then, using cuticle scissors I will cut off the hangnail. It’s such a beautiful little product that lasts an incredibly long time. One little pot will last you months and months even when used every single day. It only costs £5.99 and you can pick it up from Boots. 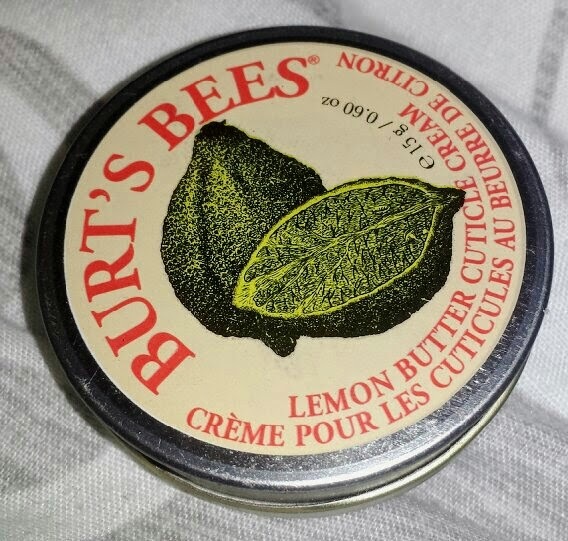 Have you ever tried Burt’s Bees cuticle balm? What do you think of it?